African swine fever has hit Vietnam’s $10-billion pork industry and is set to affect its future exports. Pork prices have been dropping since the outbreak of the disease in February from VND55,000 ($2.37) per kilogram to VND30,000 ($1.3) in the northern region and VND43,000 ($1.86) in the south. In the country where three million pigs are consumed every month, the disease has so far caused losses of VND4-5 trillion ($172.7-215.9 million). The losses are likely to increase since there is a high chance it will keep spreading, according to the Department of Animal Health. So far 17 provinces and cities have reported outbreaks among pigs, and 23,000 have been culled. Gabor Fluit, business group director, Asia, of animal feed company Royal De Heus, said since pork prices are around VND13,000 (56 cents) higher in the south, traders could sell northern pork to southern provinces, contributing to the spread of the disease. China recently banned the import of pigs, wild boars and related products from Vietnam even as it is battling its own outbreaks in 28 provinces and regions. The other countries and territories that have banned pork imports from Vietnam include Taiwan, Dubai, the U.S., and the U.K, with violators facing severe fines and even imprisonment. 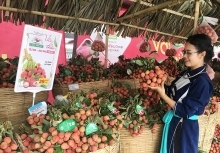 Industry insiders said that countries often take 20-30 years to completely eliminate the disease, which means Vietnam faces a serious challenge in exporting pork in future. 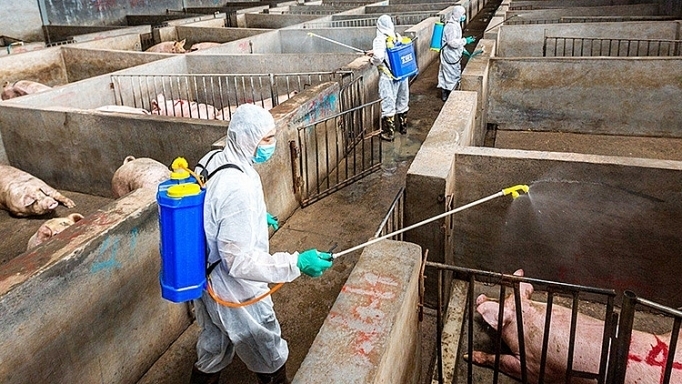 Twenty countries and territories have reported outbreaks of the disease since 2017 and over one million pigs have been culled, according to the World Organization for Animal Health. Vietnam is the third Asian country to be hit by the disease after China and Mongolia. 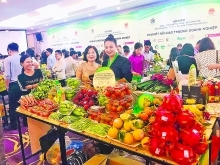 Vietnam produced 3.82 million tons of pork in 2018, equivalent to 72 percent of the country’s entire meat production, up 2.2 percent from 2017, according to the Ministry of Agriculture and Rural Development.